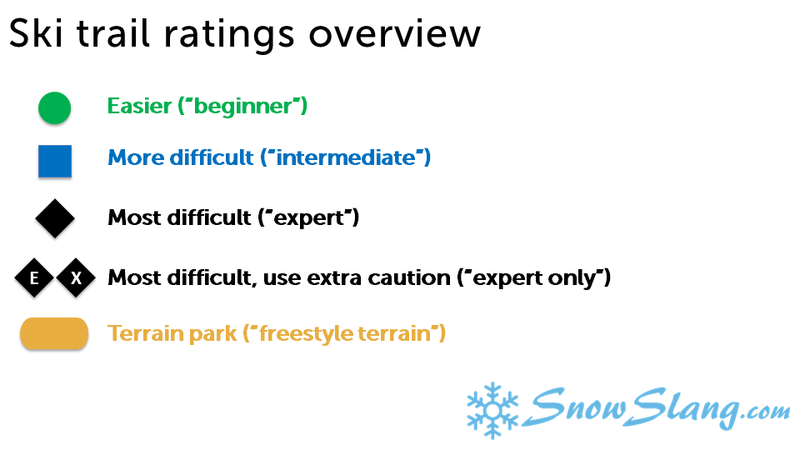 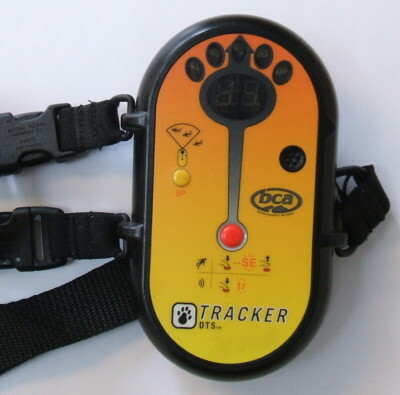 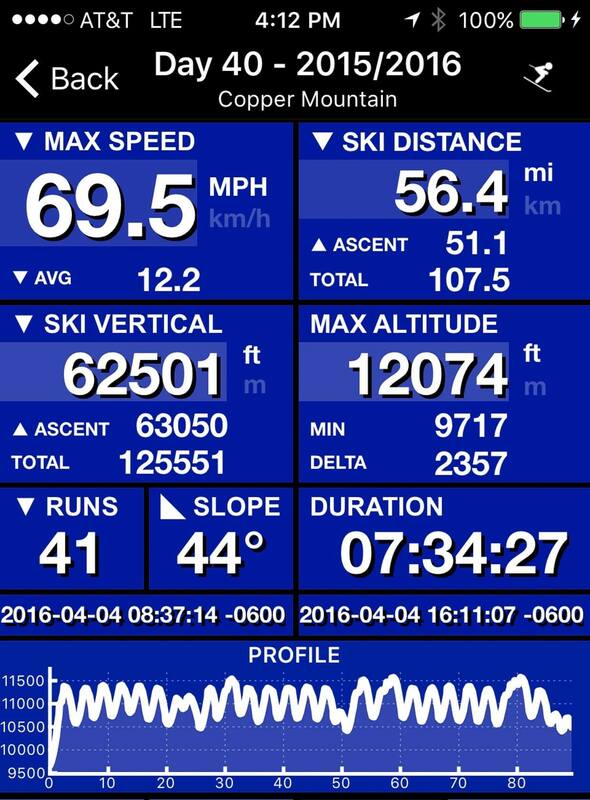 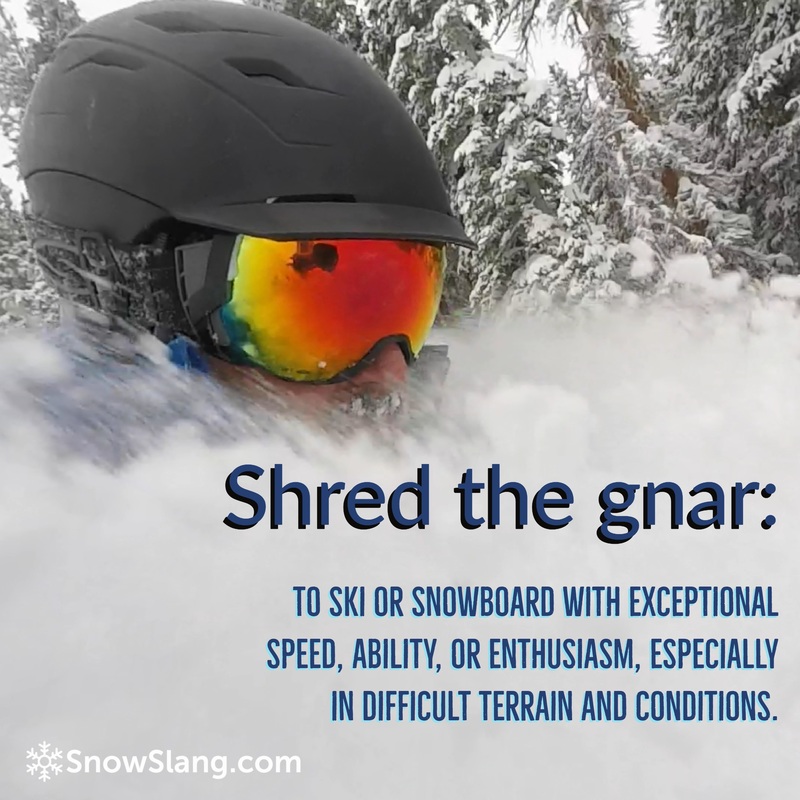 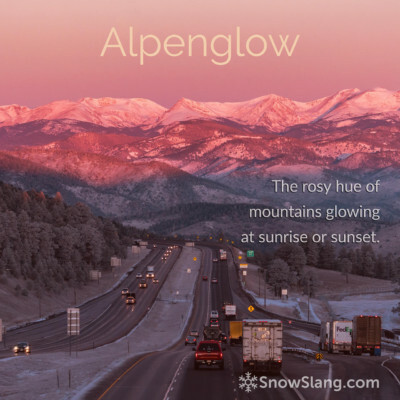 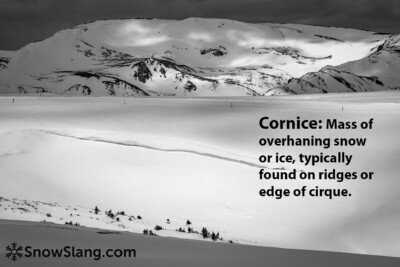 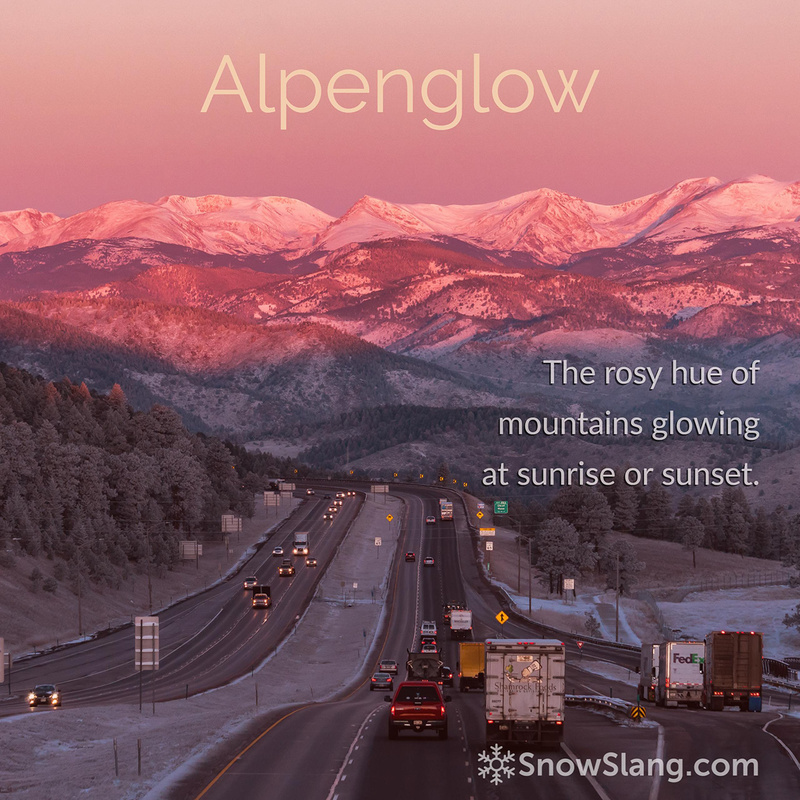 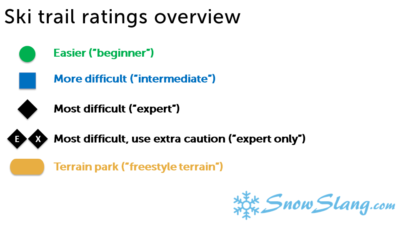 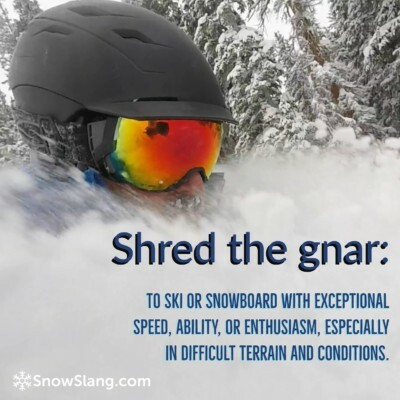 The SnowSlang blog offers detailed explanations of ski slang, snowboarding terms, and other snow-related jargon. If you’d like to see a master list of terms and definitions, check out the glossary page. 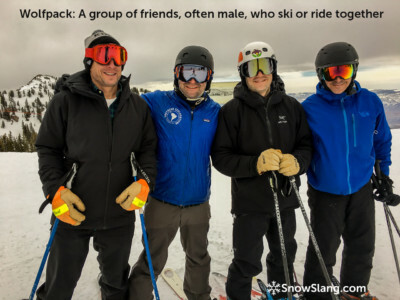 Deepen your love for snow sports by connecting with SnowSlang on Facebook, Twitter, Pinterest, Instagram, and Google+. Face shots from Mitch Tobin on Vimeo. 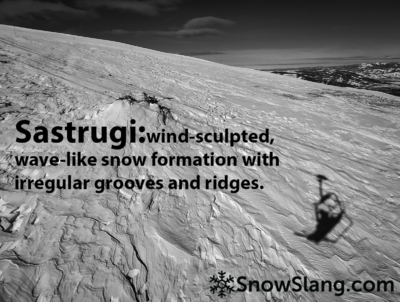 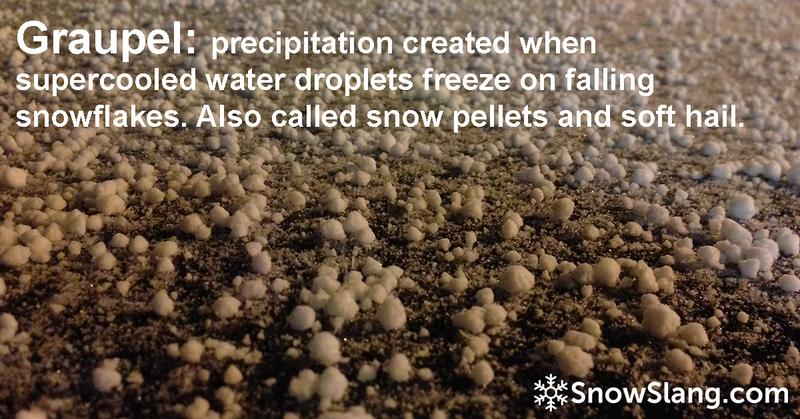 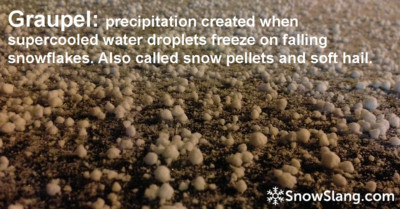 What is sastrugi (aka zastrugi)? 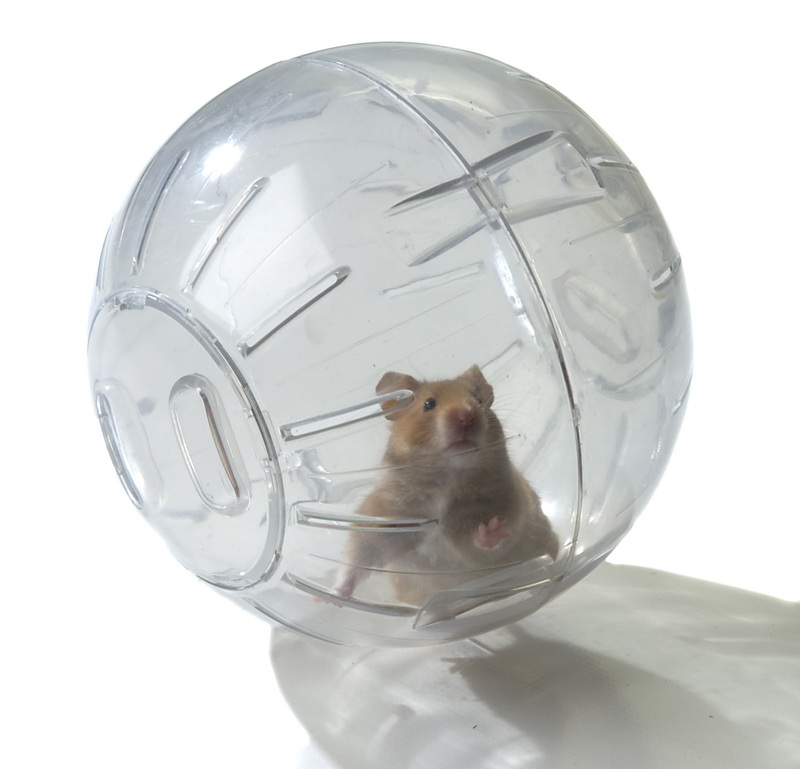 Zorb death is tragic reminder: watch your fall line! 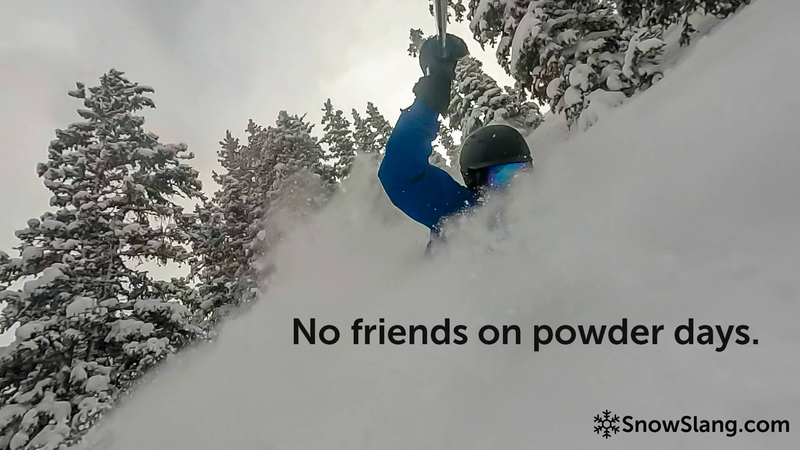 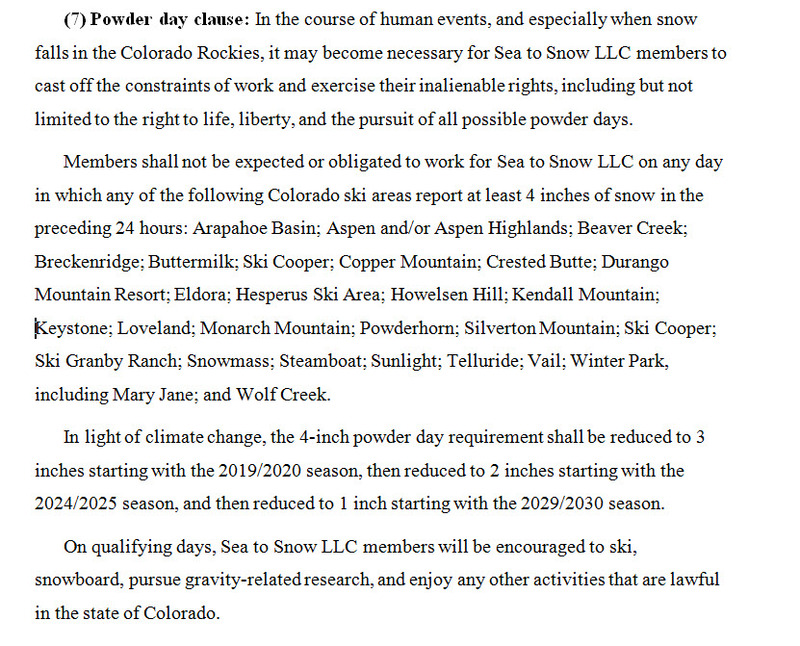 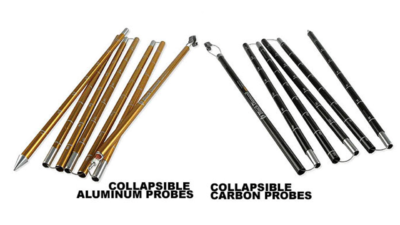 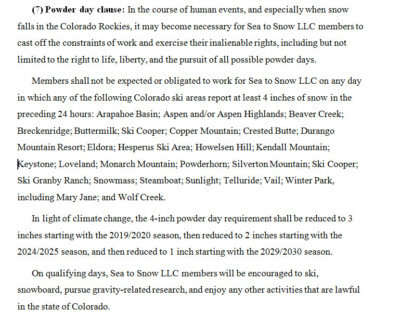 What is a powder day clause and why do you need one? 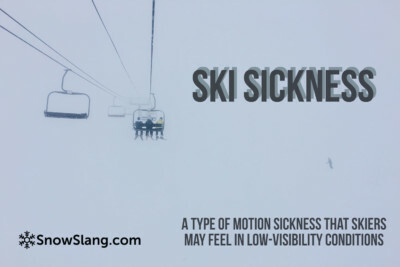 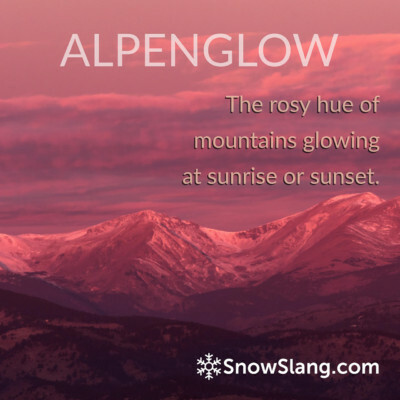 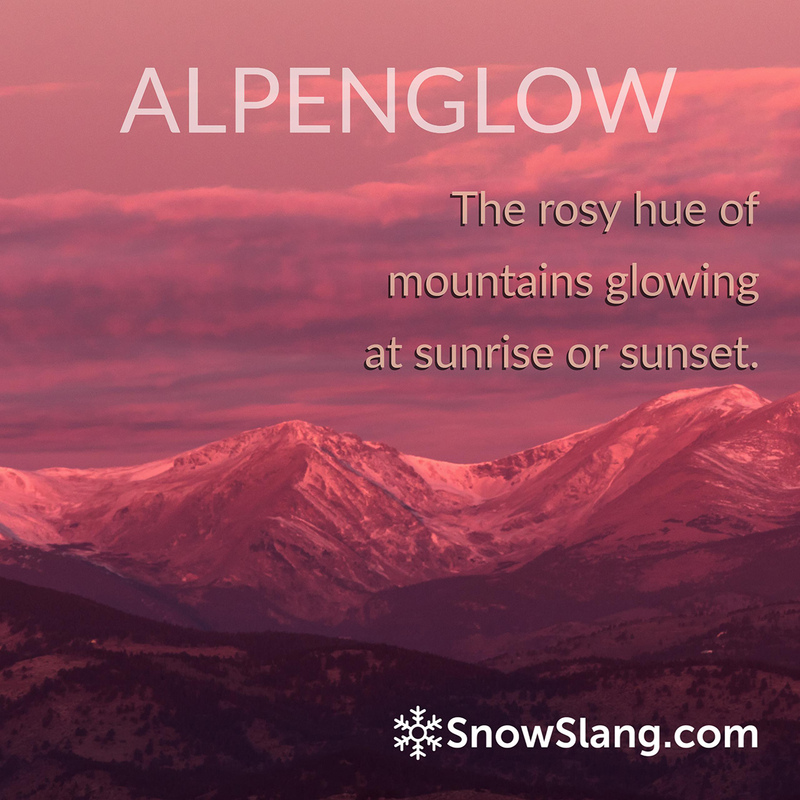 SnowSlang.com is a multimedia blog and glossary of skiing terms and snowboarding slang. 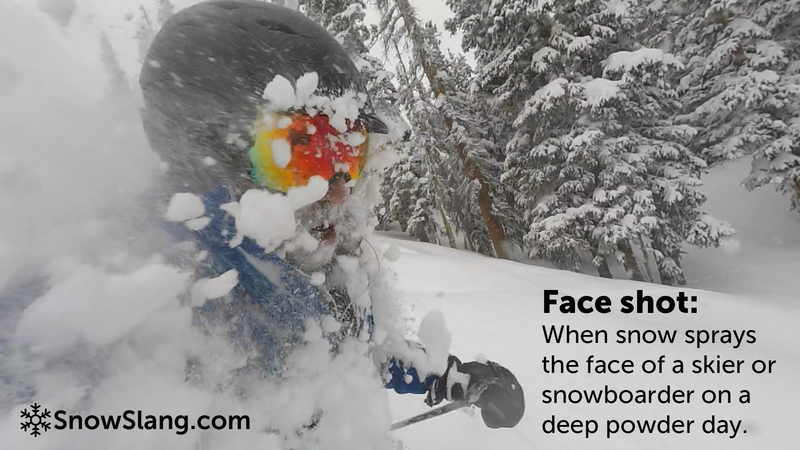 Deepen your knowledge and love for snow sports by connecting with us on Facebook, Twitter, Pinterest, Instagram, and Google+.